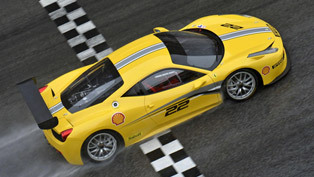 Ferrari 458 Challenge has made its official debut in Maranello during the Annual Dealer Meeting. The traditional event brings together the representatives of Ferrari's international sales network. Just a few month after the 458 Italia, which was unveiled at the Frankfurt Motor Show, the 458 Challenge boasts a lot of significant upgrades, which will help the car to adapt for competition use. 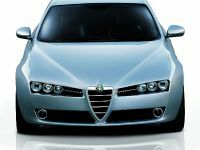 It is powered by the same 4.5 liter V8 engine with maximum output of 570hp at 9 000 rpm. Still, the upgrades of the F1 dual-clutch gearbox. 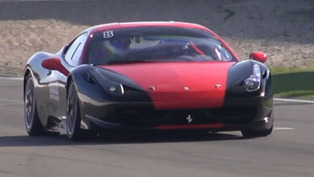 The car is also equipped with the E-Diff electronic differential already employed on the road-going version, a first for Ferrari's track-only cars. 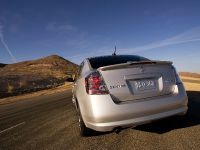 Maybe the most important modification is cutting the car's weight, which is focused on both the exterior and interior. The engineers reduced the thickness of the bodyshell panels and on using lightweight materials, such as carbon-fibre and Lexan. Ferrari 458 Challenge has a specific suspension set-up with solid aluminium bushings, stiffer springs, single-rate dampers, centre-nut 19" racing rims, larger dimension Pirelli slicks and a ride height lowered by 30mm all round. 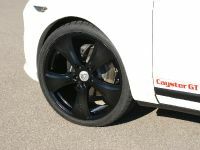 Furthermore, the car received enormous Brembo CCM2 brakes which debuted on the 599XX. Another modification for a Ferrari Challenge model is the adoption of the F1-Trac traction control system, the most sophisticated of its kind. 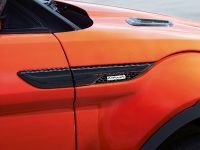 The system constantly monitors levels of grip for maximum high-performance road-holding. Two specific track-biased calibrations - wet and dry - have been developed for this application, with control logic and strategies derived from Ferrari's extensive racing experience in the F1 and GT championships. The F1-Trac is completely integrated with the E-Diff to guarantee maximum acceleration out of corners. All systems can be adjusted by the multi-function steering wheel. The pilot is also available to choose from either WET or DRY configurations. 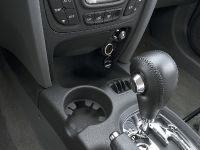 In high grip conditions it is also possible to select CT-OFF to de-activate the F1-Trac traction control. The result of all that upgrades reflects on the lap times of 458 Challenge at the Fiorano race track - 1'16.5" , which means a new record, which is two seconds faster of its predecessor. Equally impressive is the amount of lateral grip the new car generates - up to 1.6G. 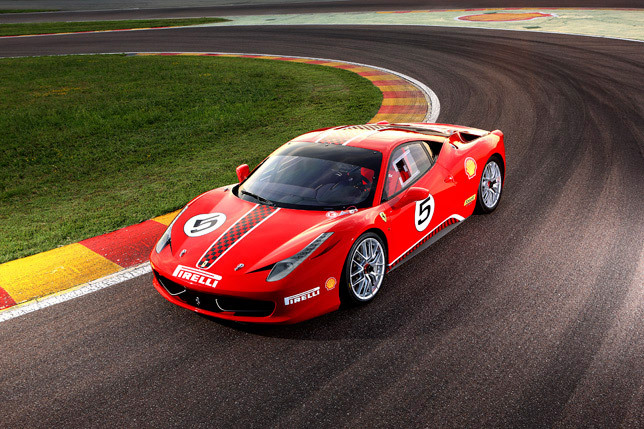 Ferrari 458 Challenge offers extreme driving experience like no other road car. 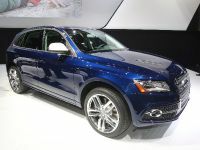 The car is uniquely responsive, with great performance and superb handling. 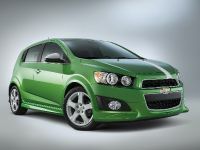 The mid-mounted V8 engine delivers perfect balance and the power is just staggering.